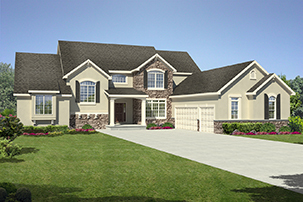 The Avalon II is a single story plan, gourmet island kitchen open to the great room, formal dining room, 1st floor laundry room, large master bedroom and 2 guest bedrooms…. 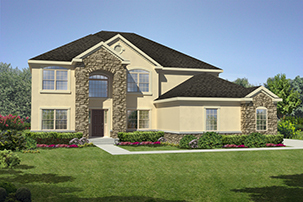 The Bentley is an open great room floor plan with gourmet kitchen, formal dining room and secluded den, 2-story entry foyer, and huge master walk-in closet…. 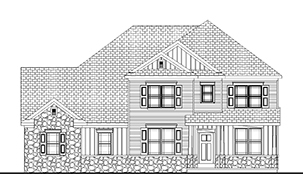 The Bentley SR is an open great room floor plan with island kitchen, formal dining room and secluded office, 2-story entry foyer, huge master walk-in closet and private sitting room off the master bedroom…. 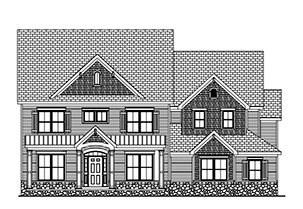 The Berringer II is a first floor master plan, gourmet island kitchen open to a 2 story great room, formal dining room, private office space, large master bath, 3 spacious bedrooms & loft area upstairs…. 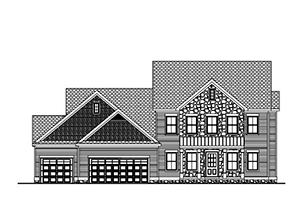 The Biltmore is a 2 story plan with 10 ft tall ceilings on the first floor, Spacious Island kitchen, formal dining room, den, mudroom space, and large in law suite on first floor. …. 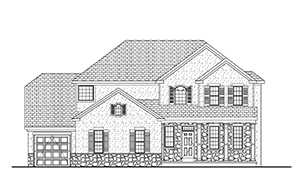 The Cotterman is a multi-level plan with the master suite and laundry room on the mid-level, 2 story great room, Island kitchen, den, finished lower level family room and 3 car garage…. 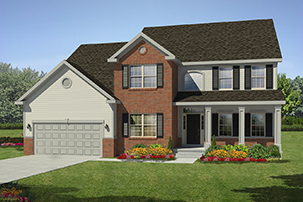 The Cranbrook is a first floor master plan, spacious kitchen open to a vaulted great room, formal dining room, private office space, 1st floor laundry room, large master bedroom and 3 bedrooms upstairs…. 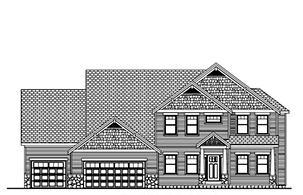 The Glenmore is a single story plan, spacious island kitchen open to the great room, formal dining room, private office space, 1st floor laundry room, large master bedroom and 2 guest bedrooms…. 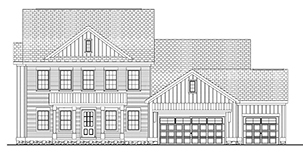 The Hampton II is a first floor master plan, Island kitchen open to a 2 story great room, formal dining room, private office space, large master bath, 3 spacious bedrooms & loft area upstairs…. 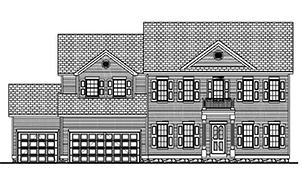 The Hancock is a multi-level plan with the master suite on the mid-level, 2 story great room, Island kitchen, den, finished lower level family room and 3 car garage…. 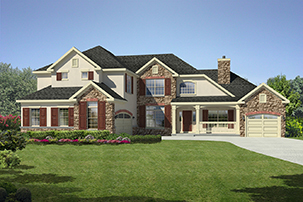 The Hancock JV is a multi-level plan with the master suite on the mid-level, 2 story great room, Island kitchen, den, finished lower level family room and 3 car garage…. The Jameson R is has an island kitchen open to the dinette and great room, den, formal dining room, 2nd floor laundry room and luxurious master bath…. 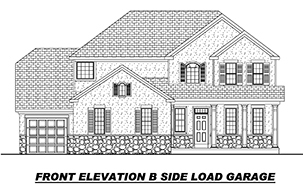 The JV '18 Parade is a multi-level plan with a 2 story great room, gourmet island kitchen, luxurious master bath, and in law / guest suite on its own level…. 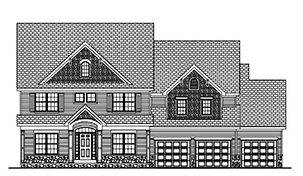 The Kingston is a first floor master bedroom plan, island kitchen with vaulted ceiling and is open to the great room, formal dining room, den and upstairs loft.…. 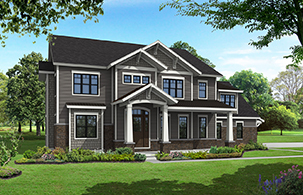 The Kingston II is a first floor master bedroom plan, gourmet island kitchen with vaulted ceiling and bay window dinette, formal dining room, den and upstairs loft.…. 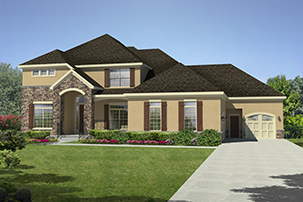 The Princeton is a first floor master plan with a vaulted ceiling, Island kitchen open to the 2 story great room, formal dining room, private office space, large master bath and 3 spacious bedrooms upstairs…. 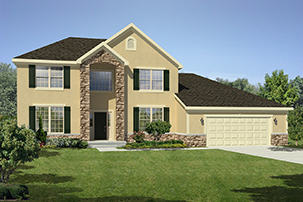 The Sedona is a 2 story plan with 10 ft tall ceilings in great room and kitchen, Island kitchen, formal dining room, den and large mudroom/laundry room space…. 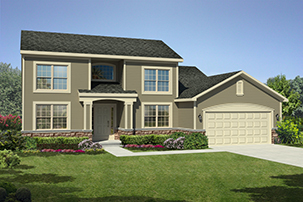 The Sedona II is a 2 story plan with 10 ft tall ceilings in great room and kitchen, Island kitchen, formal dining room, den and large mudroom/laundry room space…. 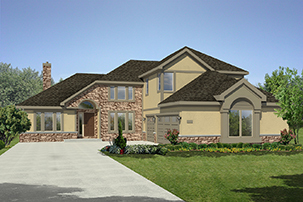 The Sedona II REV is a 2 story plan with 10 ft tall ceilings in great room and kitchen, Island kitchen, formal dining room, den and large mudroom/laundry room space…. 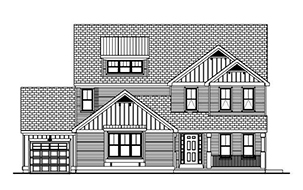 The Stratford II is a multi-level plan with a 2 story great room, gourmet island kitchen, lower level family room, formal dining room and den…. 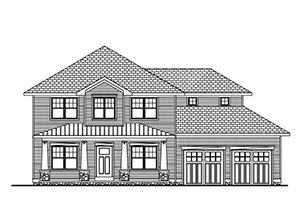 The Stratford III is a multi-level plan with a 2 story great room, gourmet island kitchen, lower level family room, formal dining room and den…. 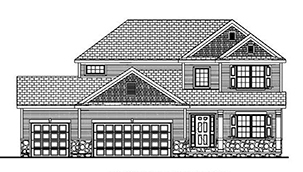 The Verona is a 2 story plan with 10 ft tall ceilings on the first floor, Spacious Island kitchen, formal dining room, den, mudroom space, and large in law suite on first floor. Bonus Room above garage adds addition living space.…. 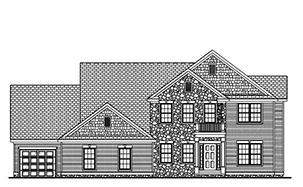 The Wentworth is a first floor master plan, spacious kitchen open to a vaulted great room, formal dining room, private office space, 1st floor laundry room, large master bedroom and 3 bedrooms upstairs…. 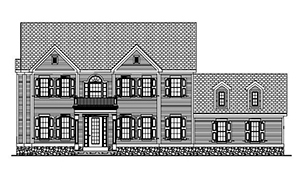 The Wentworth II is a first floor master plan, Island kitchen open to a vaulted great room, formal dining room, private office space, large master bath, 3 spacious bedrooms & a bonus room upstairs…. 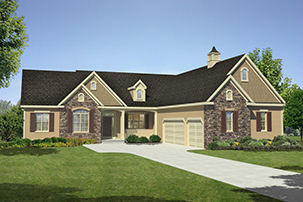 The Williamsburg has a 2 story great room, gourmet island kitchen, 2nd floor master suite and a 1st floor In law suite or den…. 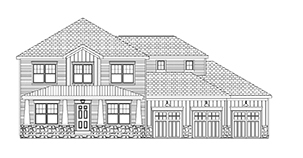 The Willowood II JV has an island kitchen open to the great room, formal dining room, den, 2-story entry foyer, and master bath with double vanity and large shower….